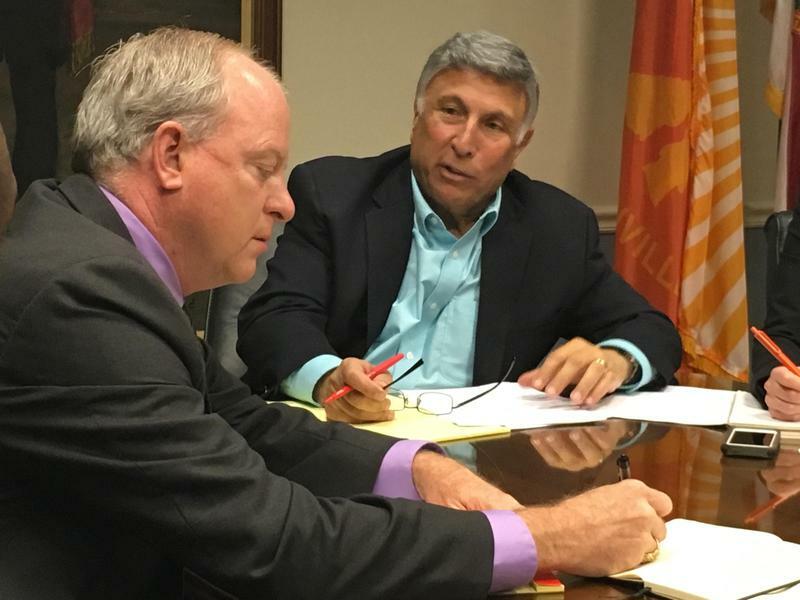 City Councilman Tommy Hazouri was Melissa Ross' guest Thursday on First Coast Connect. 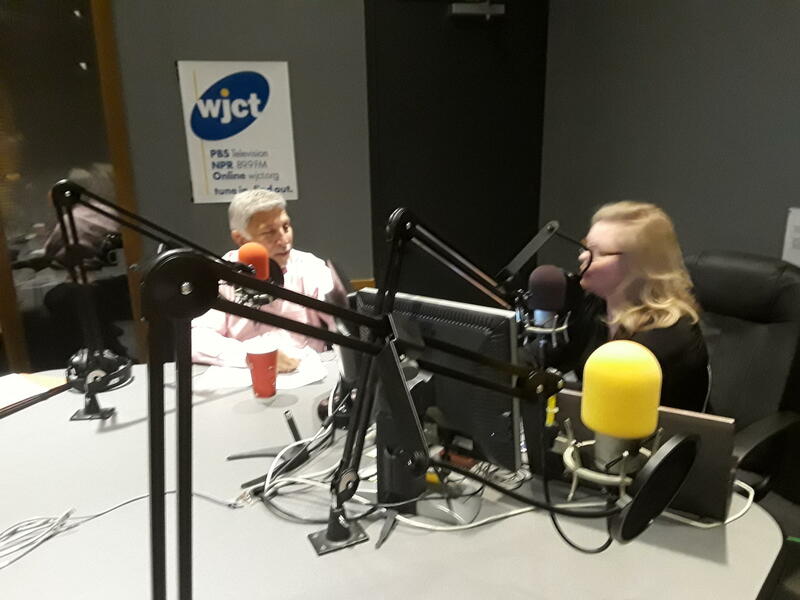 Thursday on First Coast Connect we spoke with Jacksonville City Councilman Tommy Hazouri on the issues that affected Jacksonville and City Hall this year (00:52). Terri Andrews, administrator for Baptist Behavioral Health, and registered nurse Carol Whitefield talked about a initiative to train over 10,000 residents in three years in mental health first aid (35:23). Local attorney John Phillips talked about how to avoid identity theft during the holidays (46:00). Councilman Hazouri discussed many issues and some that are on the radar for 2018 including the city council approving and expanding the Jacksonville’s human rights ordinance to protect the LBGT community. The city also approved a pension reform plan and is looking ahead to issues like the possible privatization of JEA. 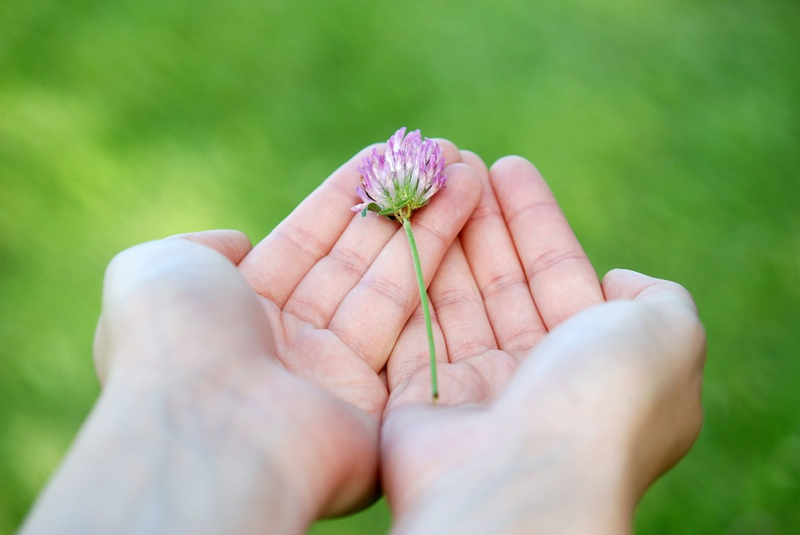 Earlier this year Baptist Health, the Mayo Clinic, Brooks Rehabilitation, St. Vincents and UF Health Jacksonville launched an initiative to train at least 10,000 people to learn the warning signs of mental illness and know how to act accordingly. So far they are ahead of schedule with nearly 3.400 people trained in ten months. Online shopping will generate about $50 billion in sales this year but identity theft tends to rise during the holiday season. Phillips said there are some easy ways to make sure no one steals your personal information if you like to shop on the Internet. Kevin Meerschaert can be reached at kmeerschaert@wjct.org, 904-358-6334 or on Twitter at @KMeerschaertJax. 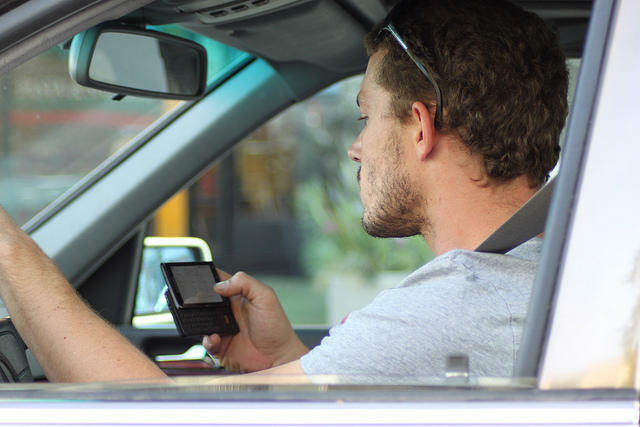 The Jacksonville City Council is considering sending a resolution to state lawmakers asking them to make texting while driving a primary offense. A Jacksonville City Councilman wants more types of businesses to be required to post human-trafficking awareness signs. Although a 2015 state law requires the signs in strip clubs and massage parlors, labor trafficking often happens in different types of establishments. A prominent Jacksonville clergyman is a step closer to joining the board of the community-owned utility, JEA. St. Timothy Baptist Church Pastor Fred Newbill got unanimous approval Wednesday from City Council’s Rules Committee after Mayor Lenny Curry nominated him. As leader of a black church, Newbill has been a vocal champion of black civil rights, while at the same time refusing to include gay rights in civil rights. But JEA policy prohibits discrimination against LGBT people. On Wednesday’s “Faith Matters,” hosts Kyle Reese and Nancy Broner spoke with their guests about the significant amount of healthcare provided by faith-based institutions on the First Coast. Guests Diane Raines, Senior Vice President and Chief Nursing Officer for Baptist Health, and the Rev. Steve Goyer, Senior Pastor at Riverside Presbyterian Church, talked about the history and theology of faith-based healthcare. Arguing that a Florida Supreme Court ruling “undermines” a federal patient-safety law, a Jacksonville hospital system is asking the U.S. Supreme Court to take up a legal battle about the disclosure of medical records.